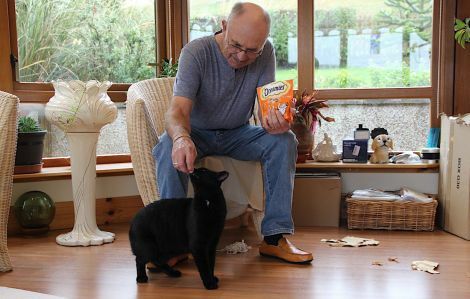 THE local branch of Cats Protection, the charity that has the welfare of Shetland’s cats and kittens at its heart, is looking for new volunteers and members to fulfil a number of roles, including fostering for cats while new homes are being found for them. Cats Protection has been on the go in Shetland since 1985, rescuing and rehoming cats, as well as raising awareness of welfare issues such as neutering and cat care. 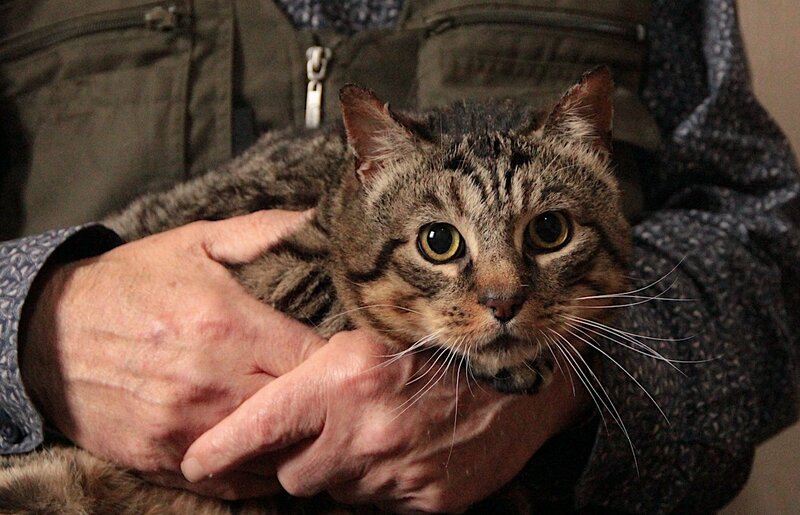 Although the Shetland branch works hard to find new homes for cats, the task is challenging because, for every cat that finds a new home, there are many more waiting to come in, hence the need for more volunteers to help them continue their vital cat welfare work. The charity said fostering a cat, either in a spare room or in a pen provided by Cats Protection, is a rewarding thing to do and would benefit any cat that is waiting to be rehomed. Vivienne Gaffney who has been fostering cats for a number of years said it has been a diverse and highly rewarding experience. “Some cats I have had have just been unfortunate and have lost their home for a variety of reasons. They have known love and companionship, so they are full of affection and love being able to interact with people again,” she said. “Some have been abused and mistreated. It can take a long time, but these cats, given treatment and plenty of care, learn to trust again, and it’s great to see them get a second chance with people who will look after and care for them properly. Fellow fosterer Jolene Tindall added: “I have found volunteering and fostering for the Shetland branch of Cats Protection a worthwhile, fun and exciting experience. “If you love meeting people and enjoy organising events, the role of fundraising team leader might suit you. Maybe you are methodical and good with both people and cats, then welfare team leader could be made for you”, branch development manager Lona Johnson said. Local membership secretary Mike Cunynghame said: “If you would like to support your local Cats Protection, but are unable to volunteer, then perhaps you might be interested in becoming a member. If you would like further information, or would like to volunteer to help or support the Shetland branch then please call 01595 744136 or email shetlandcatsprotection@gmail.com The local branch also has also a Facebook page.